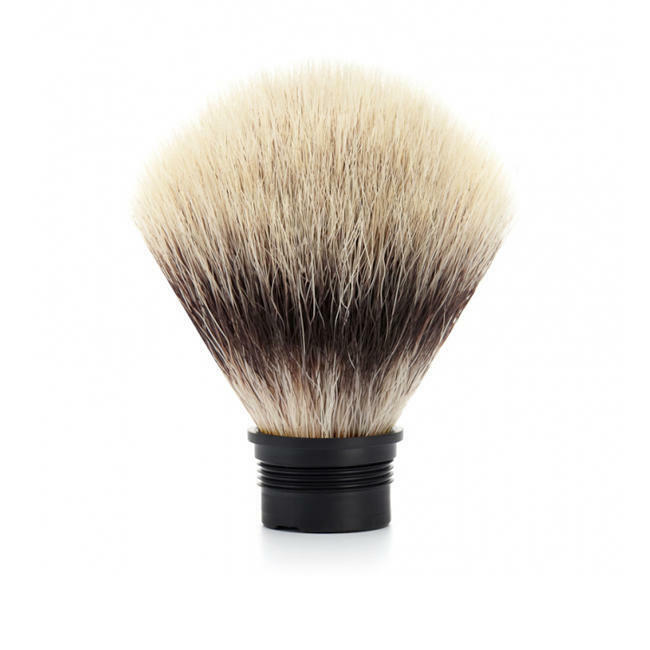 We offer a synthetically produced premium quality whose material characteristics are analogous to those of the precious natural hair, silvertip badger. 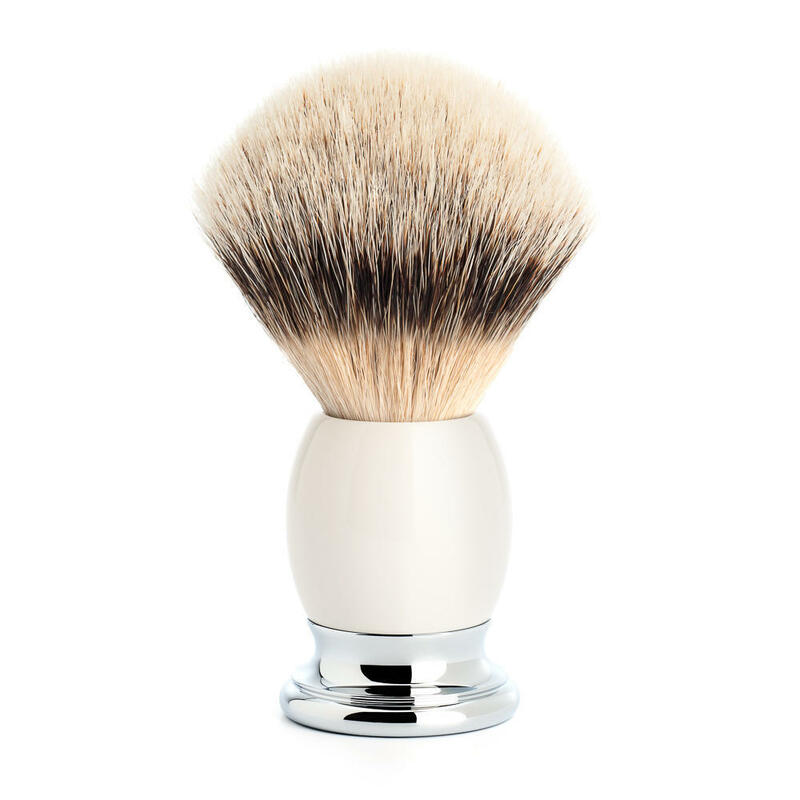 The majority of the users even say that this quality actually provides better performance characteristics than the natural hair. 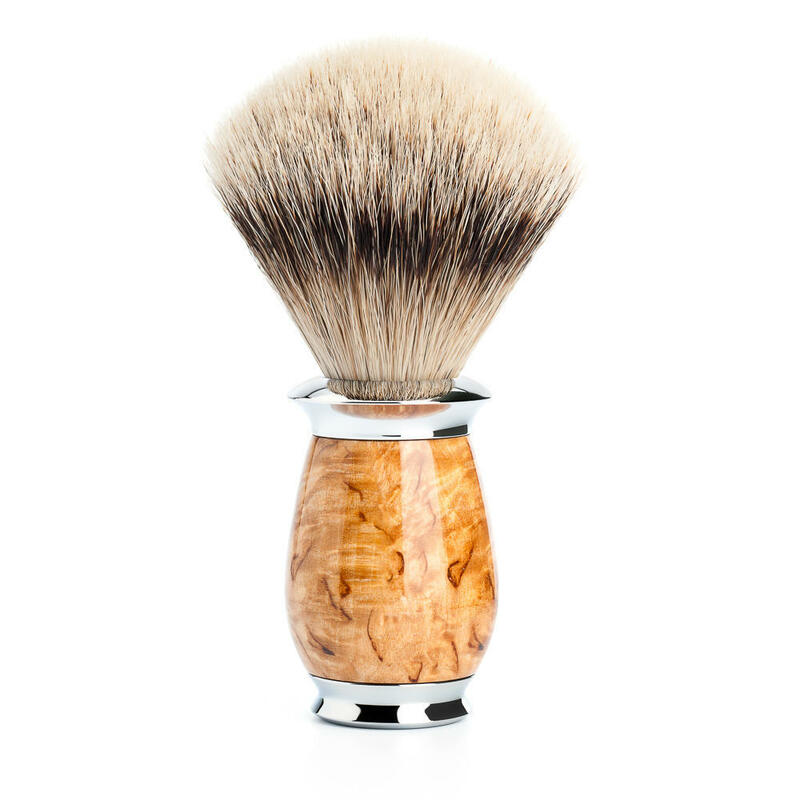 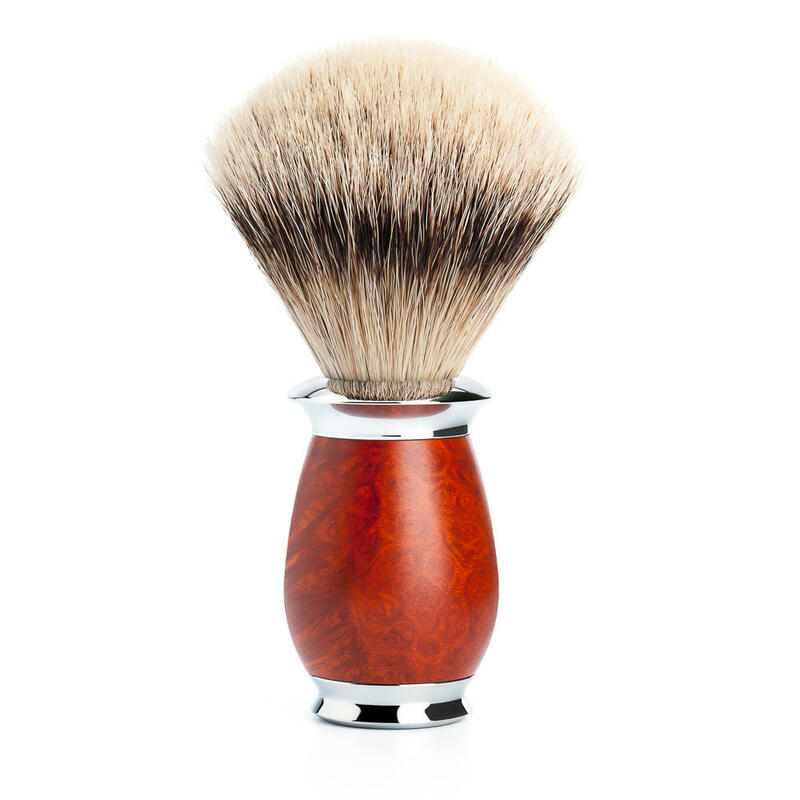 For use with STYLO, KOSMO and PURIST series shaving brushes.